iS University Premium is your premier aesthetic education platform to learn about skin conditions, technologies, treatments, techniques and more. Our course lessons are hosted by leading aesthetic professionals. Expand your knowledge with our state-of-the-art, on-demand, educational platform. Immerse yourself in this powerful educational experience on the aging process designed specifically for the unique needs of aesthetic professionals. 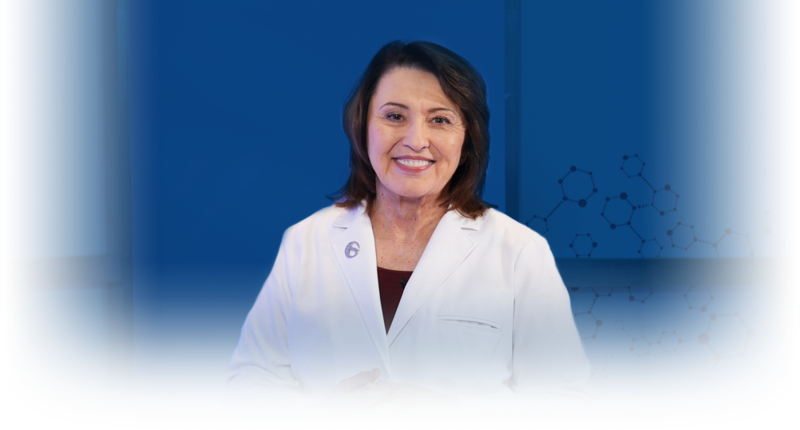 Dr. Charlene DeHaven, a well-known aesthetics educator and pioneer in anti-aging/regenerative medicine, will guide you through an in-depth discussion on the aging process and how to implement this knowledge in treating your clients/patients. Content: Our cutting-edge online community provides aesthetic professional with unbiased and on-demand aesthetic education. Content: We partner with respected industry professionals who are here to share their wealth of knowledge and experience. Better understand beauty’s initial purpose. Expand your knowledge on Ethnic Variabilities, Gender Differences, Facial Geometry and much more. You have not started any courses. Get started!